Embed PDF in WordPress: In the following simple solution, I’ll show you how to easily embed PDF files into your WordPress posts. 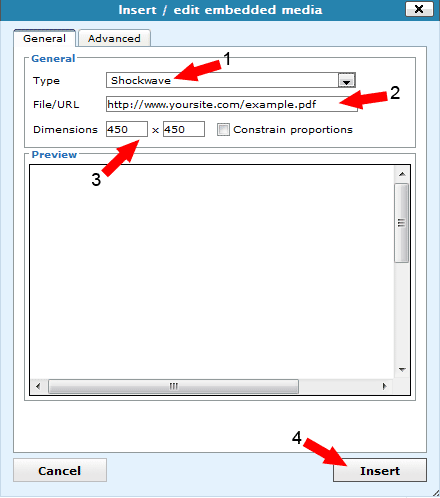 There are many times in which I have needed to embed PDF files into a page or post for clients, enabling a visitor to read the PDF document right from the page. The process of embedding PDF files into a WordPress post is fairly simple, assuming your using a WordPress version later than 2.6. If all goes well, you should now have your pdf file or document embedded into your WordPress post or page.